Drew Shiflett, Untitled #73, 2016, watercolor, conté crayon, graphite, fabric, handmade paper, 14 x 25 x 1 inches. Raphael Rubinstein wrote the following essay, “Eccentric Modularity,” on the occasion of Drew Shiflett’s elegant solo show of new collage pieces, on view through June 30, at Lesley Heller Workspace in New York. Drew Shiflett, Untitled #74, 2016, graphite, watercolor, canvas, 27.75 x 34.5 x 0.5 inches. Over the last two decades Drew Shiflett has developed her own distinctive method of art-making, a labor-intensive, trans-medium process she utilizes to create works for the wall as well as freestanding sculptures. 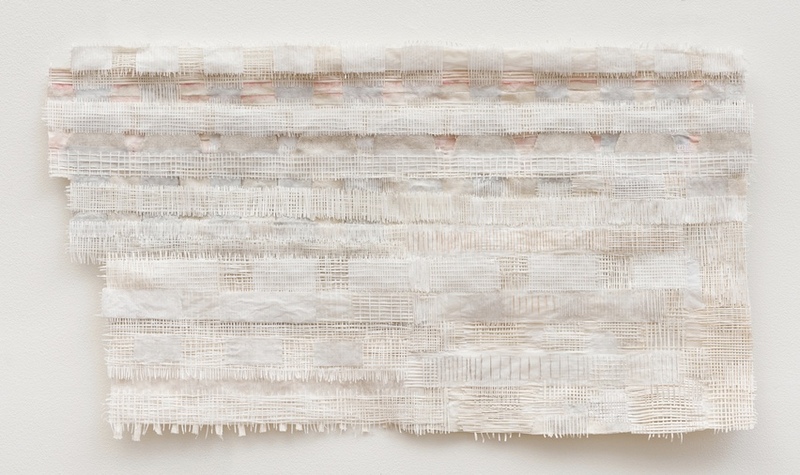 Working slowly, with no overall plan, the artist assembles layered grids from strips of handmade paper and cheesecloth that she joins together with glue and paper pulp. The other important component of these wildly variegated grids—it would be more accurate to describe each of these quilt-like works as “a grid of grids”—are series of thin lines and areas of pale color applied with ink, graphite or watercolor. 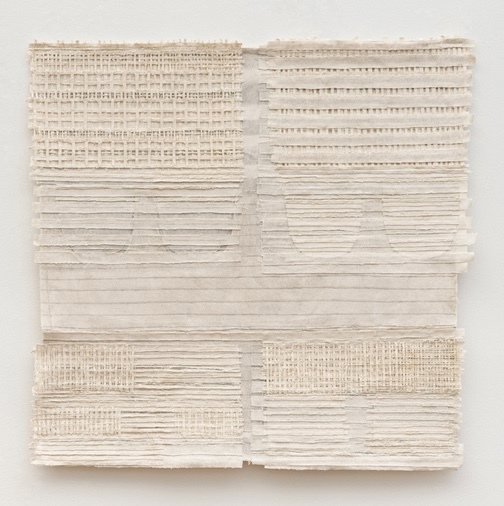 The term that Shiflett applies to her wall works, “constructed drawings,” acknowledges their hybrid status as sculptural reliefs that incorporate classic components of the drawing medium such as paper and ink. Useful though they can be in making sense of a complex physical world, binaries like two-dimensional drawing or painting versus three- dimensional sculpture risk suppressing the nuances of innovative work such as Shiflett’s. This was precisely the problem Donald Judd was tackling in 1965 when he invented the term “specific objects” to designate art that was “neither painting nor sculpture.” Shiflett’s work clearly inhabits this in-between territory, but not only because its successive layers of paper strips create a real space that is distinctly different from the depicted or implied spaces available to ink and paint. 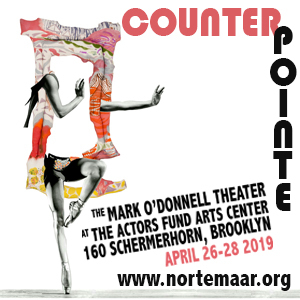 Of at least equal importance is how in her work structure and image are coterminous: in her “constructed drawings” the construction and the image are virtually identical. 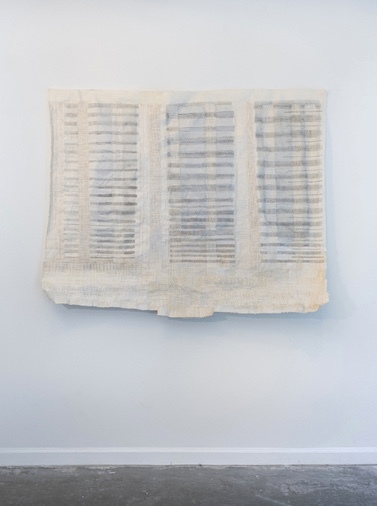 Drew Shiflett, Untitled #67, 2013, watercolor, graphite, conté crayon, handmade paper, paper pulp, cheesecloth, 18.75 x 14.75 x 1 inches. 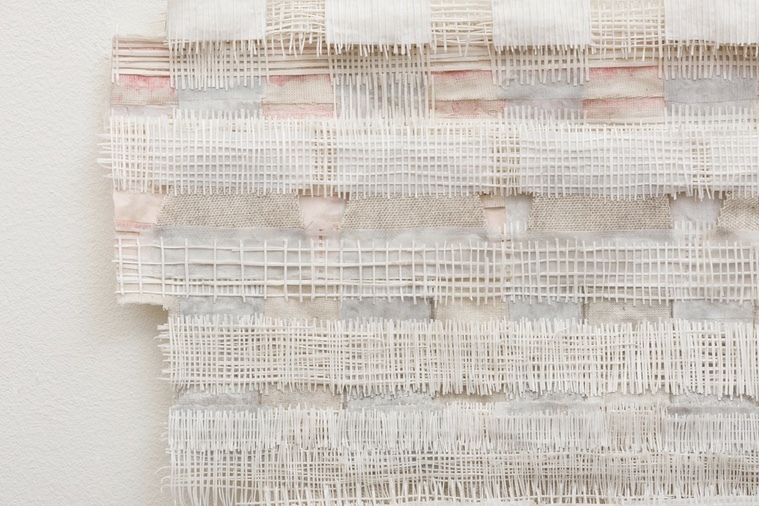 This unity of structure and image is one of the things that Shiflett’s work shares with textiles. 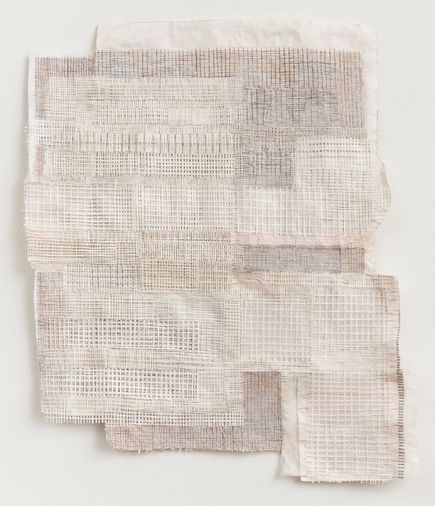 The great 20th century practitioner and theorist of textiles, Anni Albers, argued that the “quality of inner structure” was what distinguished textiles from painting, sculpture and architecture. Paintings, she held, depend on “surface qualities,” while in woven works the ”qualities of the inner structure are as much part of a textile, as are effects of outer tactile surface.” This means that when we look at textile art it’s vital to pay attention to what Albers called the “intricate interplay” between surface and structure. This is precisely what happens in Shiflett’s work in which our reading of the overall composition as a slightly undulating plane of joined grids and rows of parallel lines is, after the first second or two, inextricably intertwined with our noticing of the underlying structure. From then on “inner structure” and “tactile surface” cannot be separated. 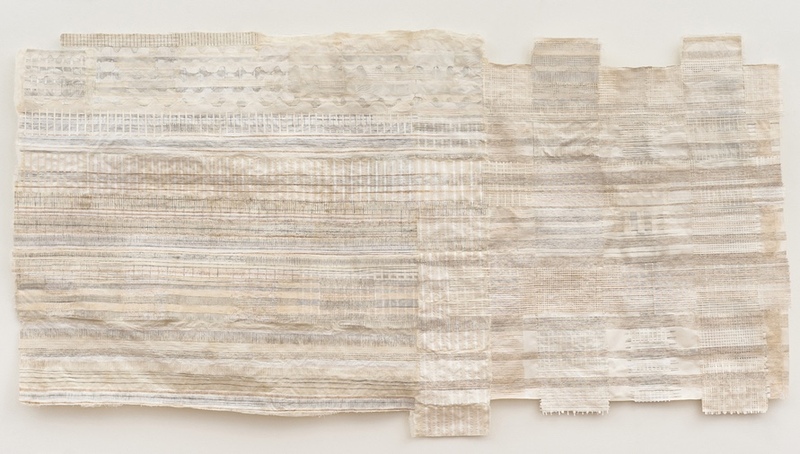 The textile-like qualities of Shiflett’s work have previously been recognized: both Nancy Princenthal, in a catalogue essay for Shiflett’s 2011–2012 show at Guild Hall Museum, and Joanna Kleinberg Romanow, writing in the catalogue of “Thread Lines,” a 2014 exhibition at The Drawing Center in New York that brought together several generations of artists working with sewing and weaving (including Shiflett), have noted how Shiflett’s works resemble tattersall plaids or seersucker fabrics. In the same essay, Romanow, who curated “Thread Lines,” observed how the artist “consciously strives to slow her process down, to take—and appreciate—the time their production requires.” In fact, it is not unusual for Shiflett to work on a piece for a year before deeming it finished. One of the pleasures of Shiflett’s art is being able to follow her process step by step, relishing the care with which each element has been positioned, the unpredictable but somehow always apposite interruptions of patterning. Employing a distinctive eccentric modularity, Shiflett lets each of her wall pieces develop gradually. 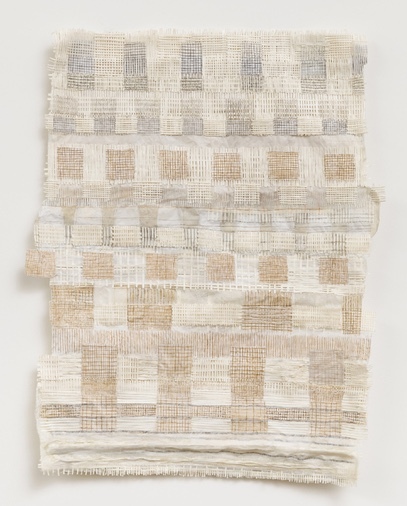 “The form emerges as the work progresses,” Albers wrote of her own process, which took much inspiration from ancient weavers of the Americas, especially in the Andes, who designed at the loom, rather than relying on written instructions or diagrams. Recently, Shiflett has begun using canvas instead of paper for some of her wall works. The idea came to her as she was looking at rolls of canvas and linen for sale in an art supply store. Using fabric instead of paper would give her work a stronger physical presence, she thought, and allow her to scale up her strips and lines. After trying both cheap loose-weave cotton duck and more luxurious tightly woven linen, she opted for cotton duck, finding the darker color of the linen incompatible with her sensibility. While the canvas works might appear more robust than the paper-based drawings, they, too, are clearly the products of handmade improvisation. If one looks closely at them—and Shiflett’s work always repays close examination, and even insists on it—one notices how the strips of canvas sometimes fray at the edges, creating the thinnest of elements, stray hanging threads that are as fine as Shiflett’s delicate ink and graphite lines. It looks as if the canvas has been torn into strips by hand, rather than being cut by any kind of sharp tool. One of the reasons this work seems so tactile, so haptic, is because it has been made by an extremely tactile process, and one of the reasons that we notice this tactility so immediately is because of the muted palette Shiflett favors. 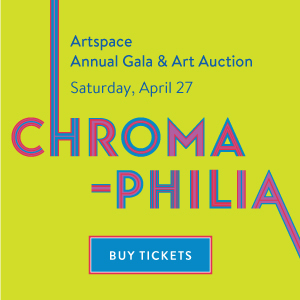 Her symphonies of whites— accented with sepias, grays and, crucially, the shadows cast by the cross-laid strips of paper or canvas—place no interfering substance, no distracting color between our eyes and the raw materials. They also, of course, allow her to add those hairline traces of graphite and ink, fine, slightly wavering lines that evoke thread while reminding us that this artist’s primary medium is, ultimately, drawing. 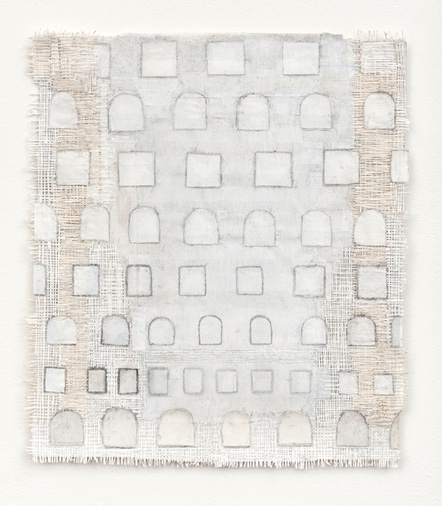 Drew Shiflett, Untitled #72, 2015, watercolor, graphite, fabric, handmade paper, 49 x 61.5 x 7 inches. This is not to say, however, that Shiflett is an artist of selfreflexivity. 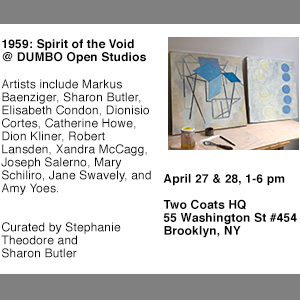 The structural and conceptual integrity of her work, its debt to the reductive art of Agnes Martin or Robert Ryman, is indisputable, but her art also encompasses a range of references and associations that point in other directions, at other sources. 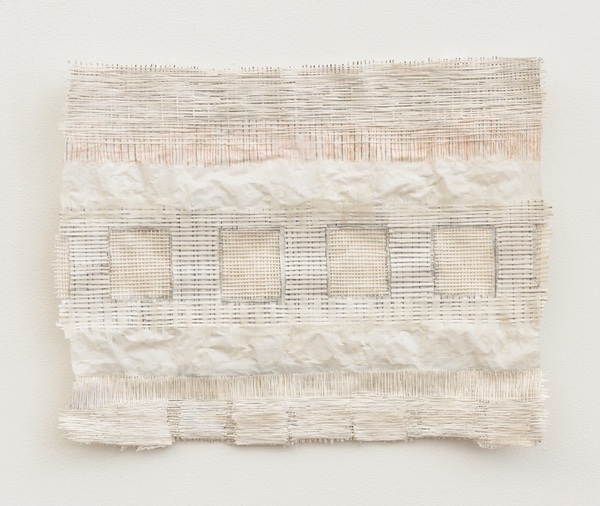 With its patch-like and bandage-like details, her work can seem like a treasured artifact from ancient civilization, something that has been passed from generation to generation, continually repaired and added to as necessary. This impression is strengthened by the systemic quality of her formal lexicon, which, with its suggestion of tally marks and runes, plausibly might be a kind of writing or computational language. It’s no accident that Shiflett’s woven drawings resemble some kind of computational system. Not only is ancient history filled with instances of textiles being used as vehicles of information and record keeping (one thinks of the Inca people’s khipus, or the signifying patterns of African kente cloth), but, as is well known, the origins of computers in the work of Charles Babbage and Ada Lovelace can be traced back to the application of the workings of Jacquard looms to computational machines. For all we know, Shiflett’s work may indeed contain coded records, or perform some esoteric semantic function. It’s not impossible that in addition to developing a distinctive method of art-making, she has also invented a private language, waiting to be deciphered. Drew Shiflett, Untitled #73 (detail), 2016, watercolor, conté crayon, graphite, fabric, handmade paper, 14 x 25 x 1 inches. Drew Shiflett, Untitled #77, 2017, watercolor, graphite, handmade paper, 12 x 10 x 0.5 inches. 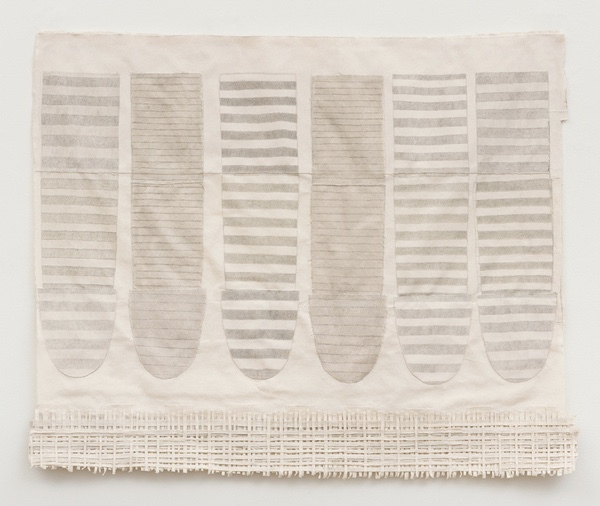 Drew Shiflett, Untitled #66, 2012, watercolor, graphite, conté crayon, handmade paper, cheesecloth, 53.5 x 60 x 2.5 inches. 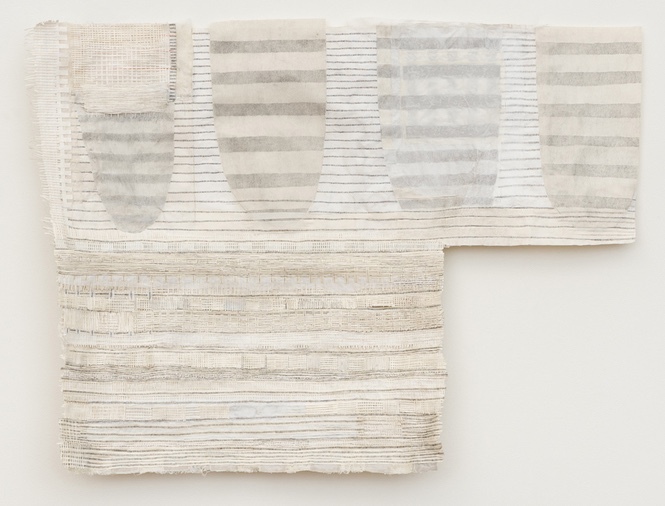 Drew Shiflett, Untitled #69, 2014, watercolor, conté crayon, graphite, cheesecloth, handmade paper, 11.35 x 14.25 x 1.5 inches. 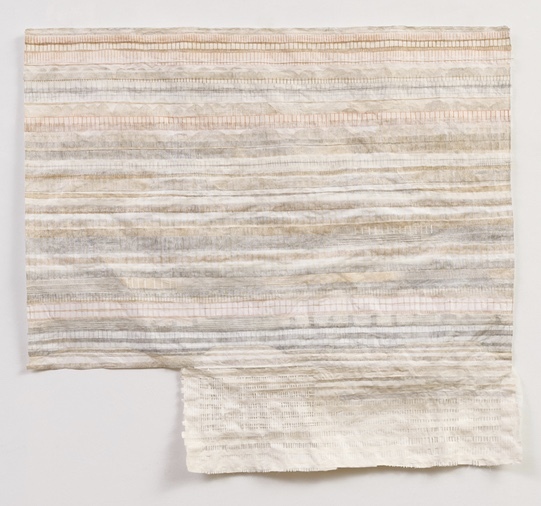 Drew Shiflett, Untitled #68, 2013, watercolor, graphite, conté crayon, handmade paper, cheesecloth, 22 x 18.75 x 1.5 inches. 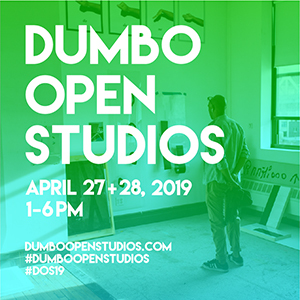 “Drew Shiflett: Paper and Canvas – Constructed Drawings,” Lesley Heller Workspace, LES, New York, NY. Through June 30, 2017. About the author: Raphael Rubinstein is a New York-based poet, art critic, and professor of critical studies at the University of Houston. He writes the award-winning art blog The Silo. Fabulous article on your work Drew! I love the new work- how the marks become subtle forms- love the canvas! Forgive me for missing the opening- it’s tough getting down lately! But will make s second trip down to linger at the show! Big congratulations on the show and review! Would love to see you this summer!! for starters, artists have always invented their own ways of making. Thoughtful essay about intriguing work that contains a wide range of references. I really respond to Drew’s work , the intimacy, poetry and mystery in it. I’ve shared this in a couple of art FB groups I’m in. Thank you!